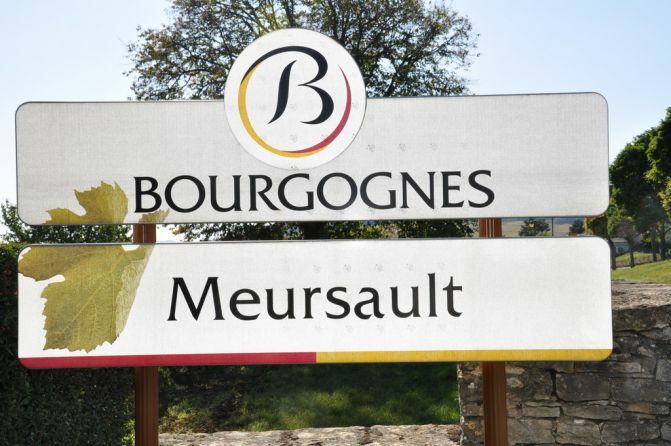 From a long line of winemakers and coopers based in Meursault, I took over the estate in 1982 with my wife, on the property where my grandparents used to live.
" Cuvée des Coutures "
It is not a matter of chance that the village of Meursault is the kingdom of Chardonnay. Through the ages, our white wines have built an undisputed reputation.